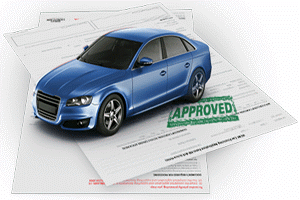 AMS Offers New Vehicle scheme with attractive interest rate. * 100% finance on any two wheeler and private cars (upto 20 lacs). * 100% fiance including 100% on road price adding accessories.